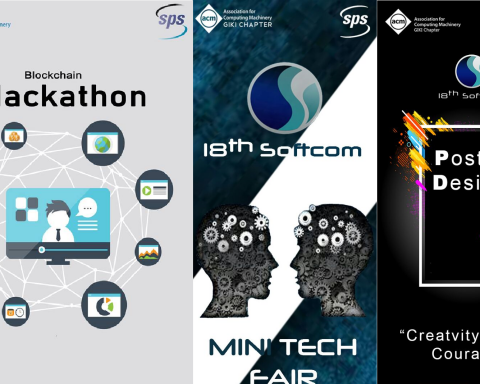 To get set ready for the Blockchain hackathon @ 18th Softcom, I would recommend you to go through the following material and videos to help you setup your personal laptop in preparation for the event. 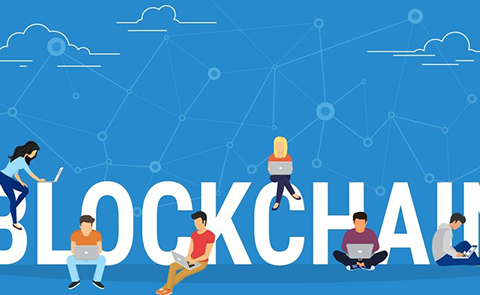 You will be utilizing the Hyperledger Fabric Composer blockchain platform to develop your blockchain projects. I would recommend that everyone go through the Blockchain Essentials course so that you can familiarize yourself with blockchain in general and Hyperledger Fabric Composer. This is a great introduction provided by IBM and will provide you with a “badge” from IBM that can be used to share with others that you have completed the training. The following tutorial and video will walk you through examining the Fabric Composer development environment, exploring and altering a blockchain business network, and generating a web-based application to interact with the blockchain. These steps will introduce you to the environment and help you setup a development box so that you can practice and get comfortable with the environment prior to the event. We recommend that at a minimum you go through the above tutorials before the event so that you can utilize your team time most effectively. 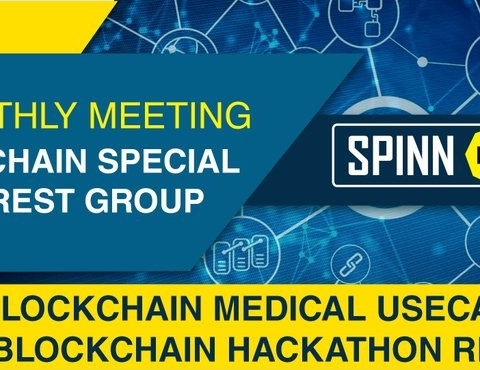 Next Story Next post: 3rd Meetup | Blockchain Special Interest Group | SPINN LABS | FAST-NU Islamabad.